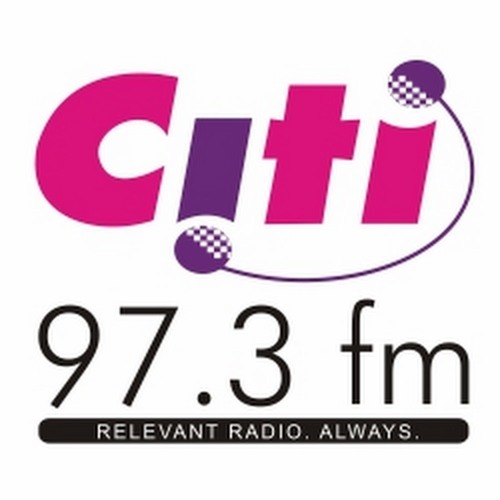 Citi 97.3 FM is a private radio station based in Accra-Ghana. The station is the leading radio station in its category. English as its medium of communication and has a mix of adult contemporary music, news and talk programmes. Tune in or or log on to www.citinewsroom.com for more.